Need to comply with European Union General Data Protection Regulation (EU GDPR)? If so, you need to have evidence of how both cybersecurity and privacy principles are designed and implemented. Our privacy bundles are uniquely designed to help you comply with EU GDPR! As a quick summary of your requirements to comply with EU GDPR, your organization is expected to be able prove that both cybersecurity and privacy principles are designed and implemented by design and by default. The reality with compliance assessments is that if something is not documented, you cannot prove it exists. Given that reality, you need to ensure your company has appropriate cybersecurity & privacy documentation. This ranges from policies and standards, to program-level guidance (e.g., risk and vulnerability management), all the way down to risk assessments and procedures. Our EU GDPR-specific compliance solutions can help you provide both the evidence of due care and due diligence in getting and staying compliant with the EU GDPR. 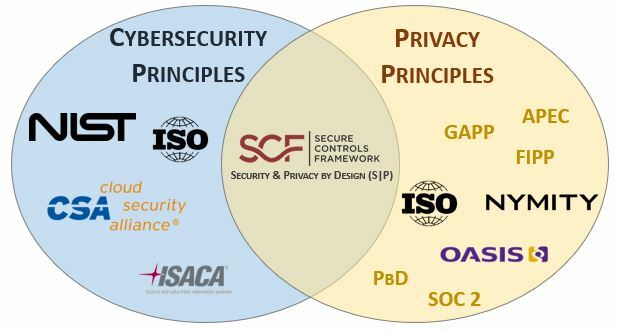 We developed our products with the concept of Cybersecurity for Privacy by Design (C4P) to address the People, Process & Technology (PPT) components that together build secure and compliant applications, systems, and processes. 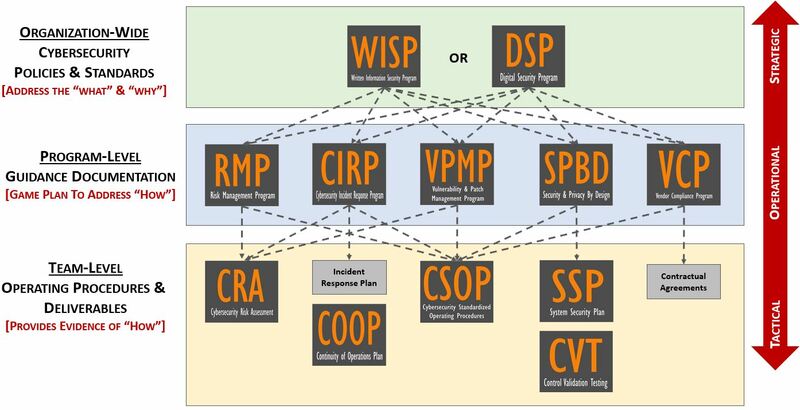 This bundle contains the Written Information Security Program (WISP) gives you ISO or NIST-based policies and standards, as well as program-level documentation to manage evidence of security and privacy. This bundle contains the Digital Security Program (DSP) gives you Secure Controls Framework (SCF) as the control set to map to over 100 laws, regulations and other industry cybersecurity and privacy frameworks.